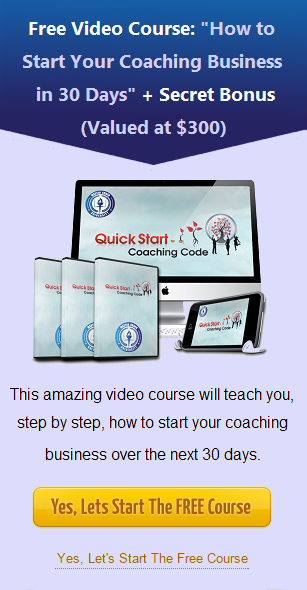 I was very apprehensive about signing up for the JTS Master Coach DVD and Quickstart Coaching Code program. I didn’t know if I had what it took to become a life coach. I was unsure if this “at home program” could actually help me start a business and find the confidence to be successful. I overcame my limiting beliefs and fears! Jeff encourages you to play full out and promises if you do you will have started your life coaching business by the end of the 4 weeks. Thanks to this program, that is exactly what I did! It was the best action I have ever taken. The training not only transformed my life, it has given me the tools to get massive results for over the over 15 clients I now coach full time. I have created my own coaching methods using the foundation Jeff’s program provided. Thank you Jeff, for your tough love, knowledge and support. Hi friends! I’m Jeannine, if you’d like to know my LaBeLs i’m a Life Coach, Founder/Creator of the RSVP revolution, actress, singer, dancer, performer, and an Independent Beach Body Coach on Brett Hoebel’s team of Health reVolutionaries. If my identity interests you… I’m a California girl at heart turned New Yorker. I spend my life performing on stage in New York City and coaching private clients through RSVPwJey for limitless growth. I’m in love, getting married next year and working on a mission to share the secrets the revolutionary successful men and women of our time know, with EVERYBODY i can! To challenge myself to living with constant and never ending improvement each and every day. I am no different then anybody else. I was weak, scared, living in fear, broke, tired, frustrated and on daily autopilot. I went through the expectation hangover and decided enough is enough. I knew i was meant for more then that! 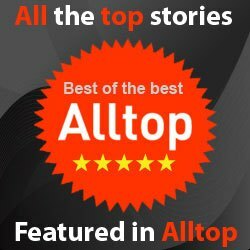 After going through Jeff’s Quickstart Coaching Bootcamp my life has transformed. My way of contributing to this world is to “Share & Shine” and encourage others to do the same! Beyond all the silliness of labels and identity’s, who am i really? My purpose in this life is to create a world where there is laughter and joy. To be the source of inspiration and hope that there is purity and abundance attainable in our universe. To experience the mysteries and miracles as they come to play. I will love deeply, live passionately, play, laugh sing and dance. I will share all of me, shine brightly and never stop until everyone i meet, can harness the same excitement to jump out of bed EVERY SINGLE DAY.